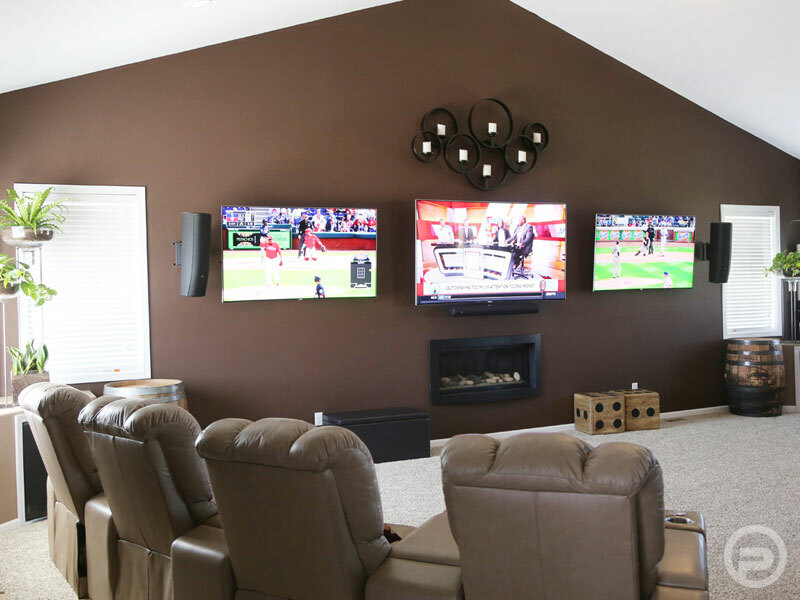 Home Theater - Pacific Sound & Video: Your Local North Dakota Audio Video Experts. 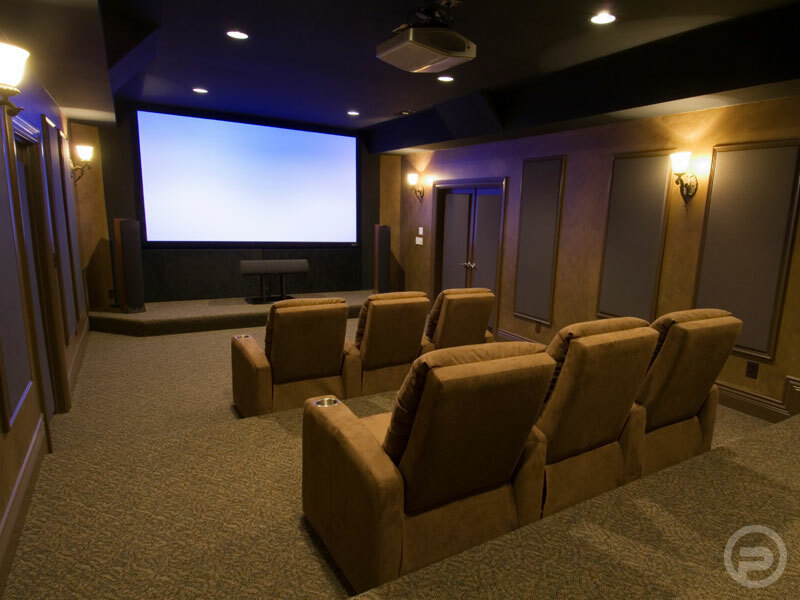 Nothing is as entertaining as your very own personal Home Theater. Imagine being able to experience Hollywood films exactly as the director intended without leaving your comfy sofa? 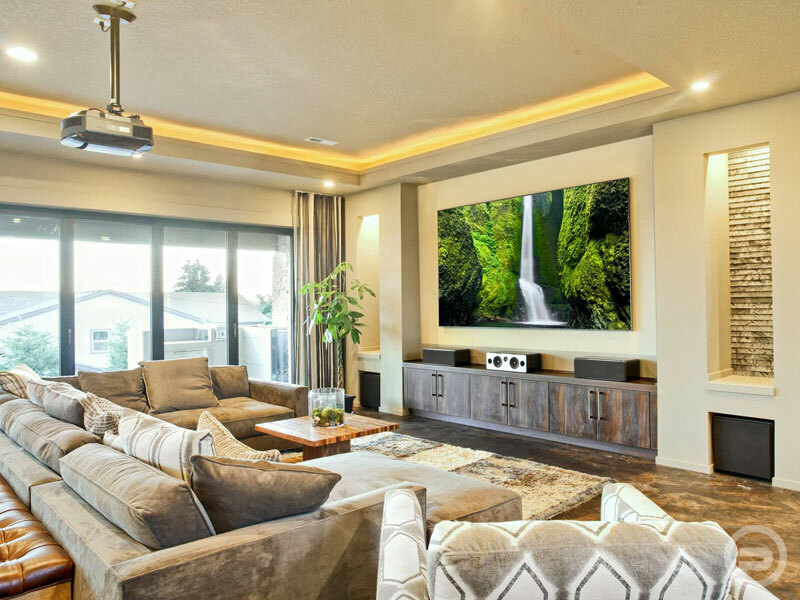 With amazing picture quality and sound reproduction it’s just like having your own movie theater in the comfort of your home. 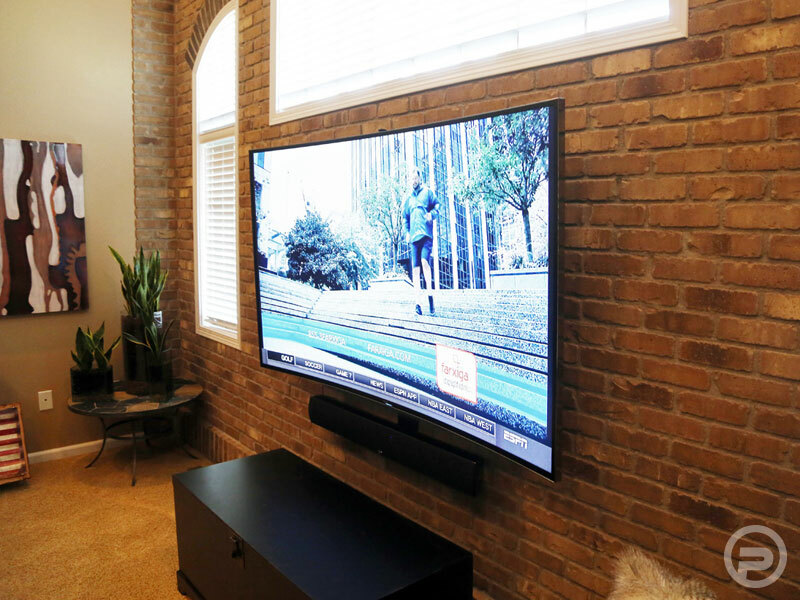 Watching your favorite sports or television programs take on a whole new dimension and life. 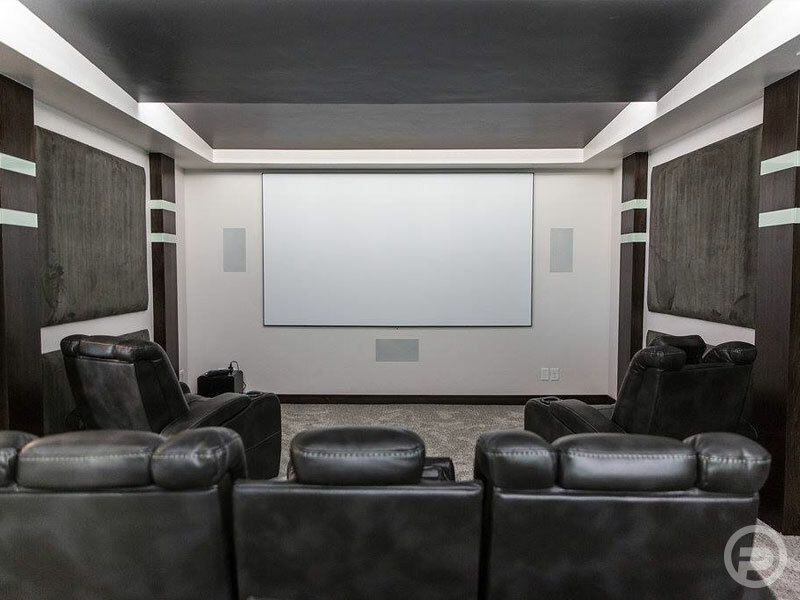 Partnering with innovative companies we can tailor a Home Theater to your personal tastes, needs and budget. 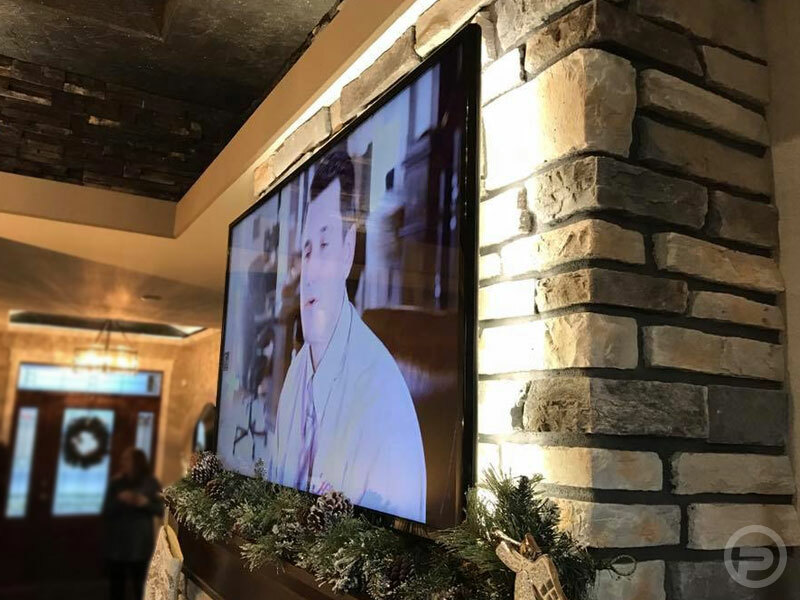 Here at Pacific Sound and Video we carry the latest technologies in flat screen, LED, OLED, and projection TV. 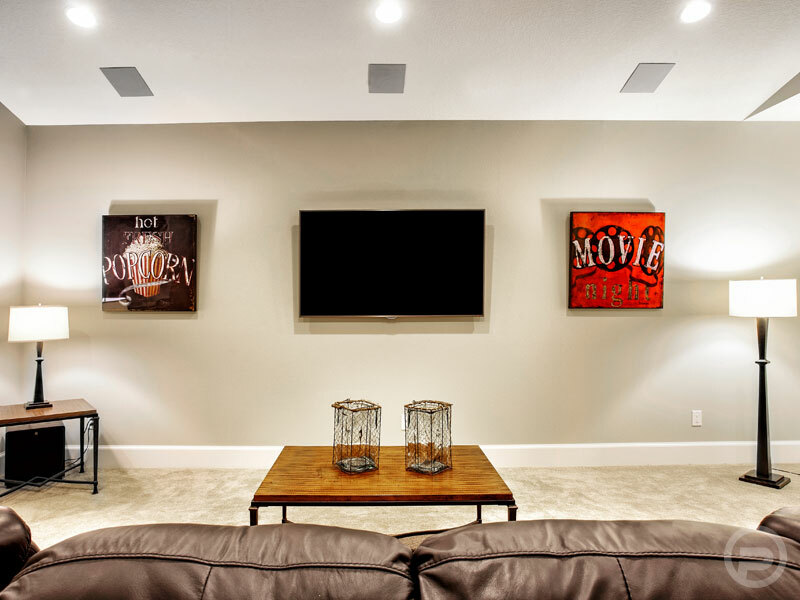 Add to that an amazing Audio System, Theater Furniture and our teams of custom installers, we can integrate a Home Theater seamlessly and efficiently into your home’s existing decor. 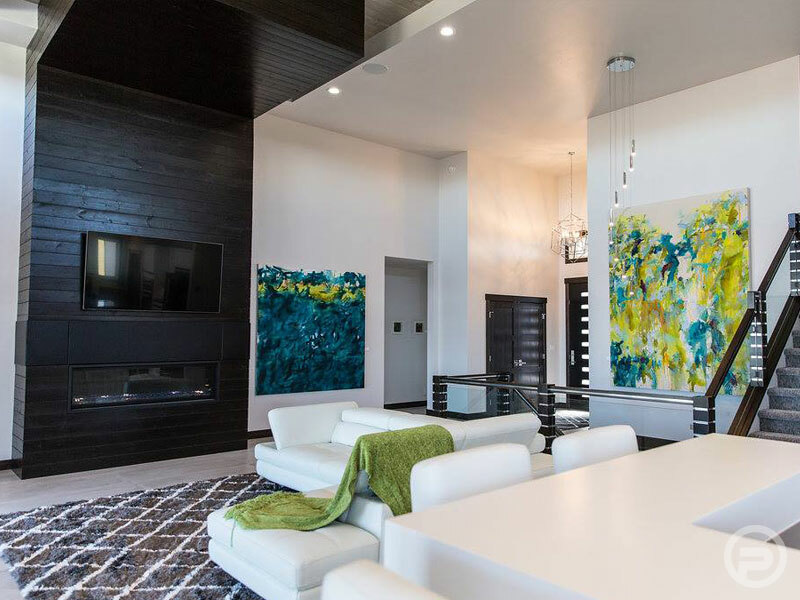 Add a smartphone or i-pad and you can control lighting, temperature, window treatments and all your audio/video components from anywhere!